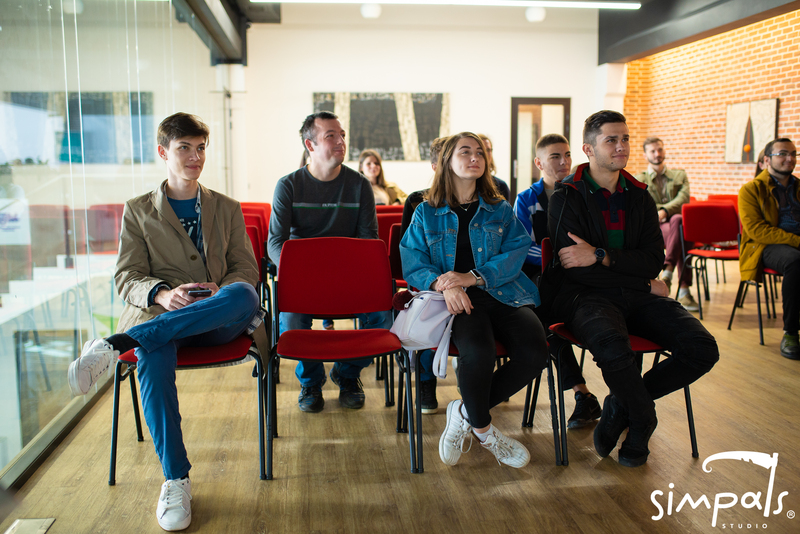 October 13, the Tekwill ICT Excellence Center hosted a festival of technologies, inventions and creative industry for the whole family — Chișinău Mini Maker Faire 2018. 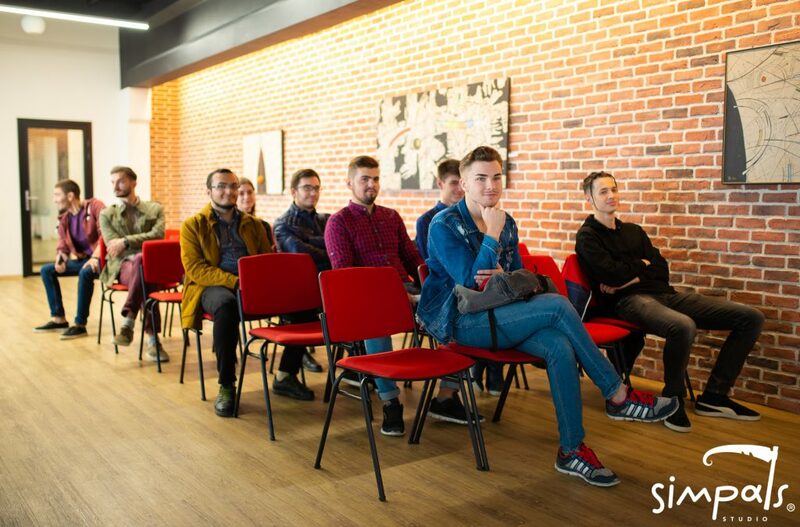 The event was held in the framework of a large international festival Maker Faire, which annually takes place in 38 countries of the world. 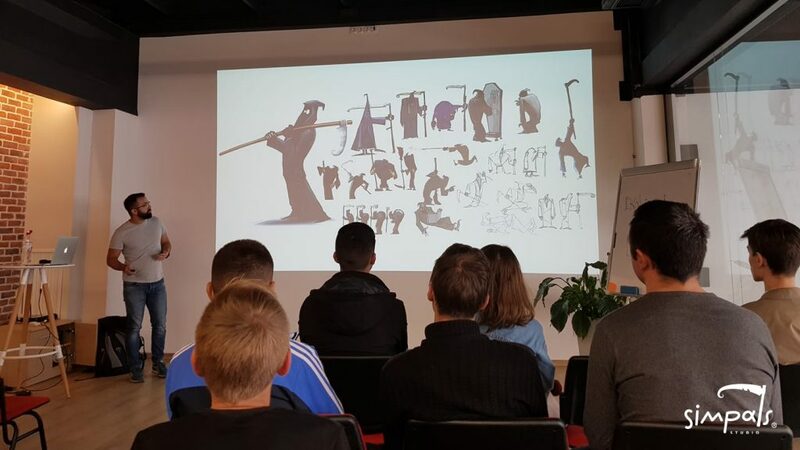 The major goal of Mini Maker Faire 2018 was to make a little introduction to the world of new technologies and creative industry. 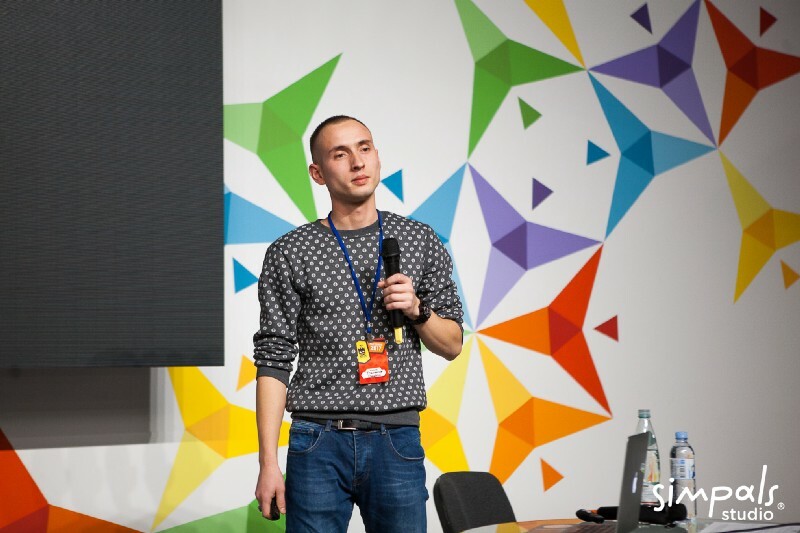 Moldovan developers, inventors and creative specialists had the opportunity to present their projects at the festival. 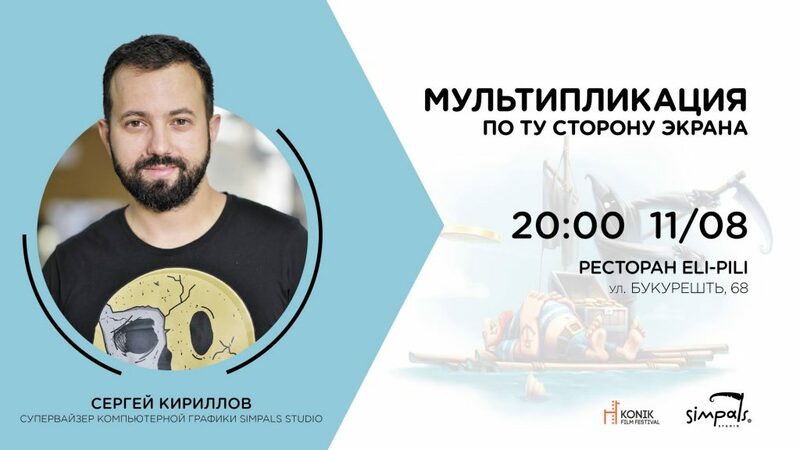 Among the festival participants was Sergey Kirillov, CG supervisor of Simpals Animation Studio. 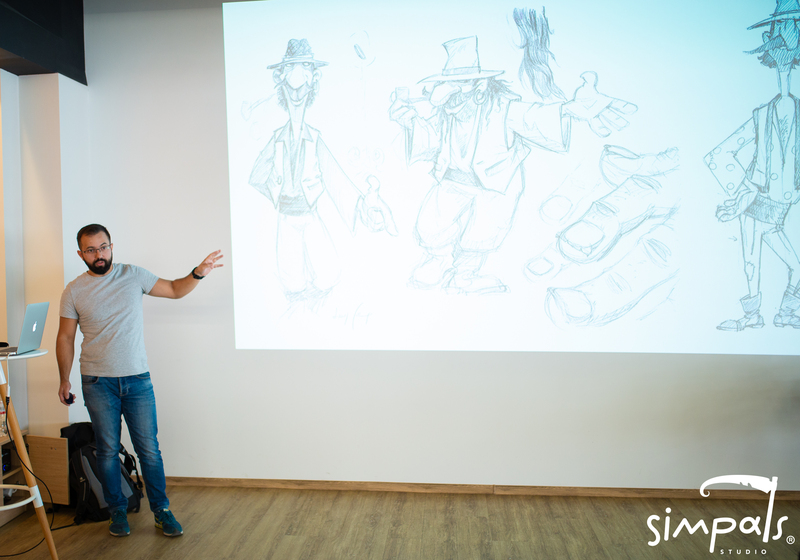 Sergey made a presentation on the topic “Creating an animated character from A to Z”.